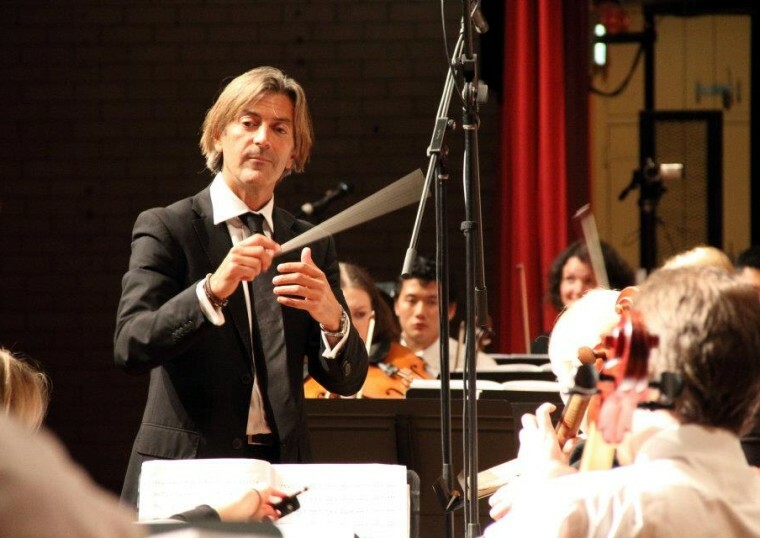 The ever-popular Babies Proms series at Sydney Opera House features the annual MUSIC BOOK seasons. 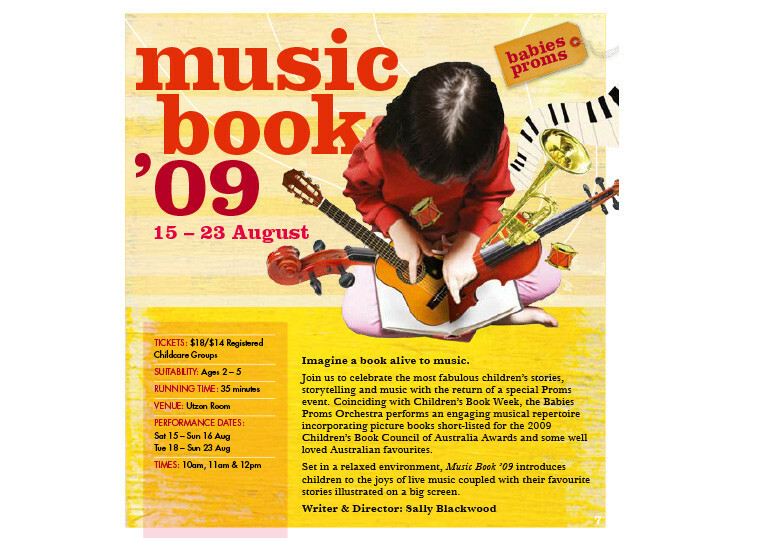 Coinciding with the Children’s Book Council of Australia’s ‘Children’s Book Week’, MUSIC BOOK is interactive musical storytelling for children. 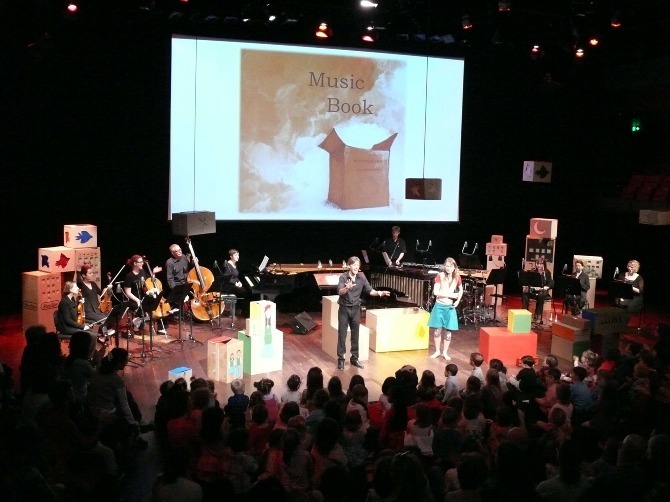 The Sydney Opera House Babies Proms Orchestra accompany our guest storyteller as they perform original music created for these much-loved Australian children’s stories. The books’ illustrations are shared on screen. Storybooks include: Ursula Dubosarsky’s Rex; Tohby Riddle’s The Great Escape From City Zoo; Nike Bourke’s What the Sky Knows; Gav Barbey’s Little Seed; Colin Thompson’s The Big Little Book of Happy Sadness; Aaron Blabey’s Sunday Chutney; and Pamela Allen’s I Wish I Had a Pirate Suite. 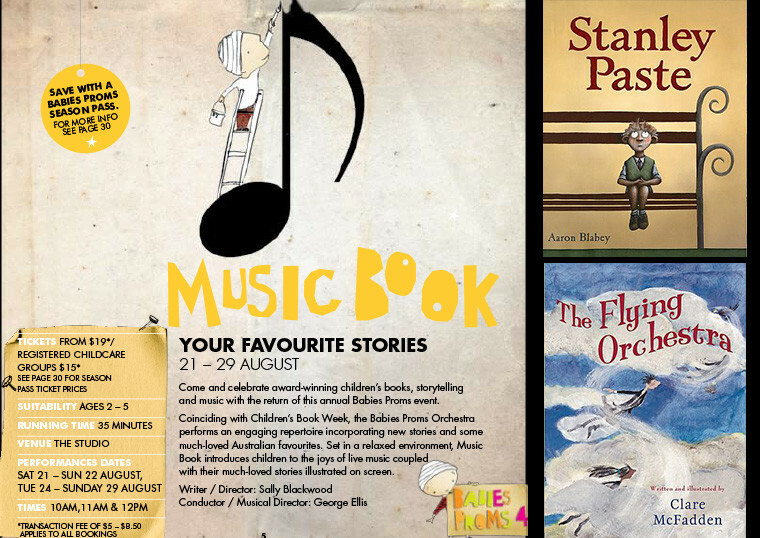 Storybooks include: Aaron Blabey’s Stanley Paste; Nick Bland’s The Wrong Book & Donald Loves Drumming; Jane Godwin & Anna Walker’s Little Cat and the Big Red Bus; Claire McFadden’s The Flying Orchestra: and Kerry Brown’s Can I Cuddle the Moon. 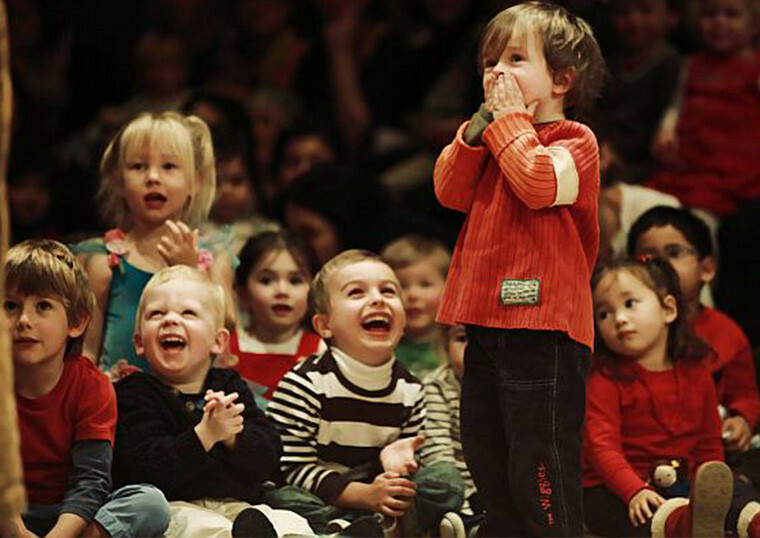 Originally commissioned by Sydney Opera House for Kids At The House Babies Proms series 2009 and 2010.